Palo Alto, California, February 13, 2018 – Intellectsoft announced the appointment of Michael Minkevich to its Board of Directors, effective today. In that capacity he will be overseeing the Strategy Committee and the company’s client facing corporate functions. “We are very pleased to have Michael join our board at this very exciting time when our company is experiencing the exceptional growth,” said Alexander Skalabanov, CEO of Intellectsoft. “Michael is a known expert in the IT services business. His extensive experience of building large-scale distributed service organizations, strategic acumen as well as deep technical background will be invaluable to Intellectsoft and to our customers in the current rapidly evolving business landscape, and we are looking forward to his contribution”. 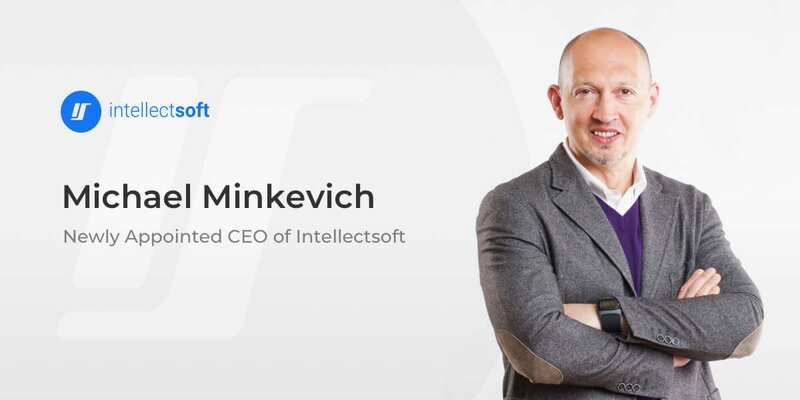 “Intellectsoft is obviously one of the most interesting companies rooted in the European software engineering school on today’s global IT services scene,” added Michael Minkevich. 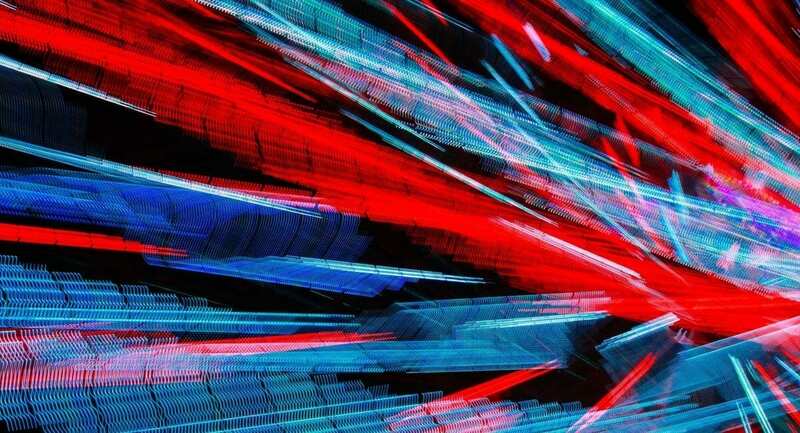 “The company has a unique combination of a culture of innovation, engineering excellence and more than ten years of experience of customer experience transformation combined with in-depth understanding of the enterprise technology stack. 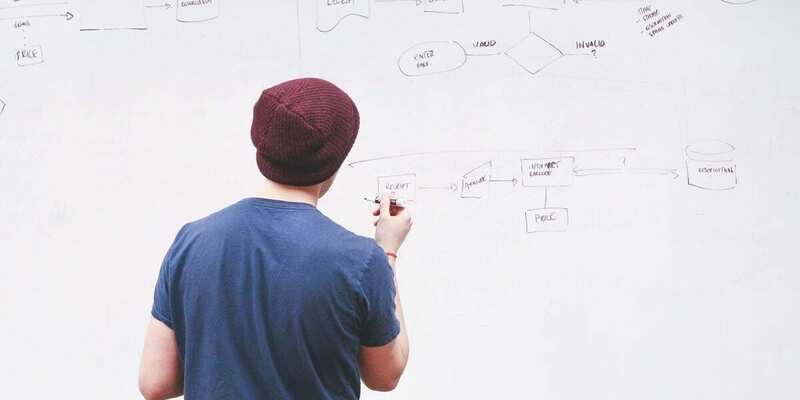 It is well positioned for a major breakthrough and I am glad I have gotten a chance to help Intellecsoft’s team catapult the company to the next level”. Michael Minkevich spent more than 15 years in the IT services industry in various technical and executive roles including his most recent position as VP of Technology Services at Luxoft (NYSE:LXFT), a global software house that has more than 13,000 employees in 21 countries, in which he was responsible for the company’s product engineering portfolio and was instrumental in making Luxoft a recognized leader in the product development space. Currently he serves as a board advisor to several technology startups related to digital health, IoT, machine learning, cloud IT infrastructure and AI. He holds a M.S. degree in Computer Engineering from Novosibirsk State Technical University and has also completed business studies in Stanford GSB and MIT Sloan School of Management.